Thanks to social media I have been able to keep up with the network of amazing people I have met along the way. I love that technology can do that. But there is something about the connections with people that you have physically close to you that is special in a different way. When people ask me where I am from, I say Texas. I rarely say the city anymore because I feel connected to more than one town. When I lived in Dallas, I missed my freinds and family who were elsewhere in Texas. Now that I am in San Antonio, I miss my community in Dallas. For one good reason or another, I have never been able to have my friends/family/work cake and eat it too. Three years ago I “left” Dallas after getting a job offer in San Antonio. I had been wanting to make that move to be closer to family, especially my amazing mom who is now a “short” drive away (yes, in Texas anything less than 3 hours, I consider a short drive). So, when the opportunity to move to San Antonio (my third time living in SA by the way) came up, I jumped on it. The Alamo city has always been a home away from home for me. I completed my freshman year of high school here, earned my undergraduate degree and now run my business from here (yeah, that corporate job was short-lived–more about my Austin and Houston work adventures some other time). Yet, three years into this chapter in my book of Texas, San Antonio is still home away from home. 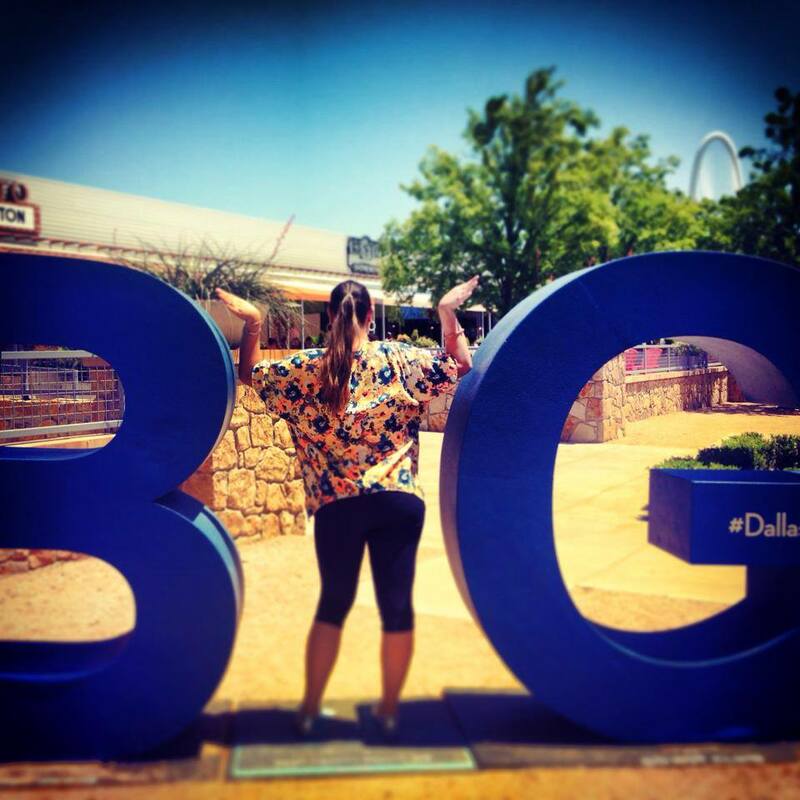 Because…Dallas. 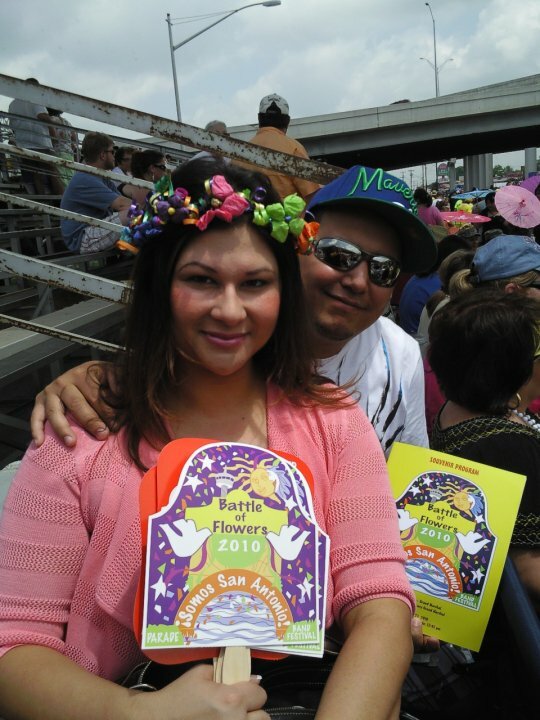 At Battle of the Flowers parade during Fiesta in San Antonio with #BaeSoFly –License address at the time, Dallas. Don’t get me wrong, San Antonio is deep in the heart of me. But Dallas, Dallas is BIG. I can’t help but still call it home as well. Not only do I still own my home there, I also help run a non-profit and I also have some great friends and family in the Big D. Plus, it’s pretty. And it’s shiny. #BSoFly pose in Dallas at Trinity Park. I also graduated with my Master’s degree, got married, started my career and so much more while I was living in Dallas. The 10 years my license read Dallas, TX (that’s how I decipher my official residence when I find myself in Texas gypsy mode) were amazing. A part of me did not want to leave but another part of me knew that it was important that I did. I knew I had to be closer to home (I was born and raised along the border in Eagle Pass, two hours from San Antonio). I knew it was time to start a new chapter. For me, physically seeing my friends or attending an event is the best way to support your relationships. Make an effort to really be there from time to time. Set reminders to connect with people that mean a lot to you. Even if they are not on social media–Especially, if they are not on social media. A phone call goes a long way. Try messaging friends on Facebook and ask them to recommend an event or perhaps an attraction that is relevant to both of you. You can plan your travel around that and of course, invite the person to join you. Social media evolves so much and so do our ways of consuming and using it. It is so easy to scroll through updates that often we don’t comment/interact like we used to (remember when Facebook first launched?). You never know what the conversation can lead to. A couple of my favorite communities on social media have weekly conversations on Twitter. One of those communities is #VZWBuzz, which happens every Friday at 2PM CST. We talk about tools and resources on the mobile lifestyle. #VZWBuzz is sponsored by Verizon. Don’t forget to follow your old city and favorite places. If you want to still be part of your community, you should be knowledgeable of what’s going on and be helpful to other’s as well. Another way to be helpful is to share your knowledge or skills with your community so look for ways to be a leader and give back. 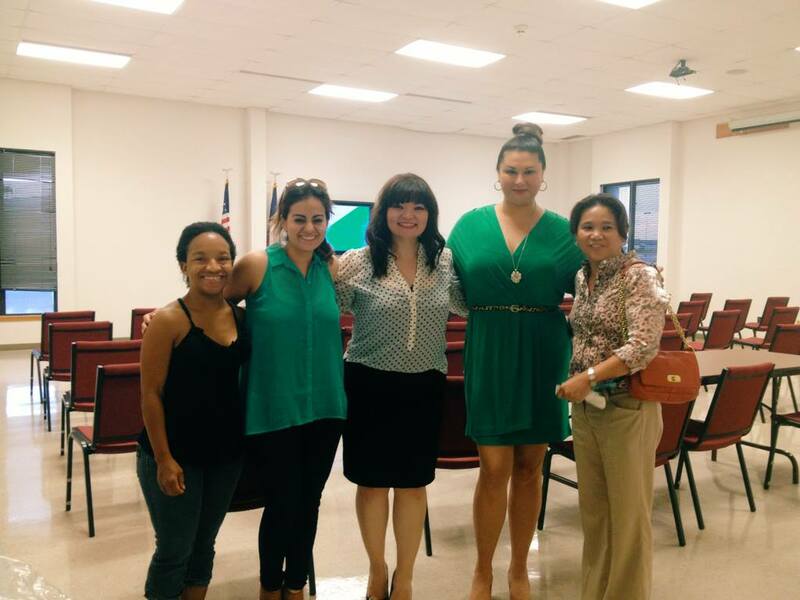 After my presentation on social media in Eagle Pass, TX at Sul Ross University. It was a pleasure to go “home” and give back. Thanks for sharing how we can use social media to stay connected with friends and family!